The crime rate in Australia and specifically Victoria is increasing and it is time we all seek protection prior to facing a loss or dealing with a criminal act which often leads to additional costs , extensive losses and damage . Protect your sites today to save both money and time in dealing with targeted offences. At Site Protect we are often praised for our attention to detail, high standard of practice and our reputable customer service. All our staff are highly trained and have extensive knowledge in the security industry and the security services we provide . Customer satisfaction is key to our success andall our customers wether individuals, bussinesses or large corporate companies will all receive a customer focused approach to their security needs . From your initial inquiry we always appreciate the opportunity to meet with you face to face to discuss your needs and our recommendation for no additional charge . Our assesors and technician will tailor and recommmend the right security solution for your needs and answer any queires you have . All our quotes and assessments are obligation free with no lock in contracts and again we promise to offer the most affordable price on the market! 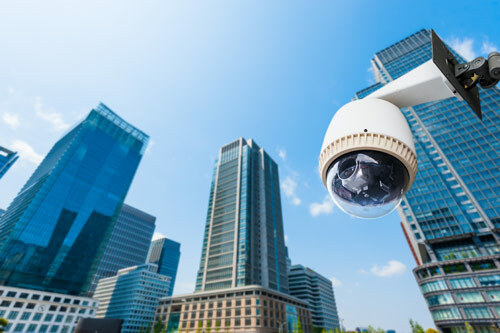 We understand how important protecting your site , home or bussiness is and therefore we go above and beyond to ensure our service is accesible24/7 to ensurequieries are attended to and your site is installed in a timely matter to provide you the peace of mind in protecting your valuable , assets and property . Contact us today to discuss how SITE PROTECT can help in targeting Crime and offenders on your site! "As a home owner builder I wasn’t aware of the level of theft and crime targeting construction sites, After my site was targeted I contacted site protect and they came out and installed my site the same day!" "Site protect helped to stop the crime I was experiencing week after week .As soon as the siren would sound the offenders will leave immediately and on one instance the offender was caught by police." "Extremely professional and all our expectations were met, All our sites have seen a major reduction in crime and Intruders .Saving us time in repairs and money."